you are our Perpetual Help, our refuge and our hope. We come to you today. 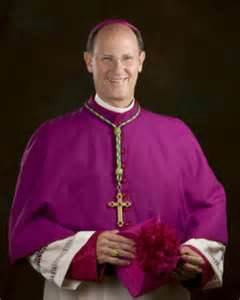 We thank God for all the graces received through your intercession. and to do all we can to lead others to you. so that we will live with you and your Son for all eternity. Let us pray as a community of faith. and the Almighty has done great things for you. and, at the hour of our death. that you are our Mother and our Perpetual Help. with the greatest confidence we kneel before you. We implore your help in the problems of our daily lives. everywhere we meet the cross. and to free us from our sufferings. help us endure all with love and patience. commend ourselves to the care of our heavenly Father. Let us now present our petitions and our thanks. you changed water into wine at Cana of Galilee. 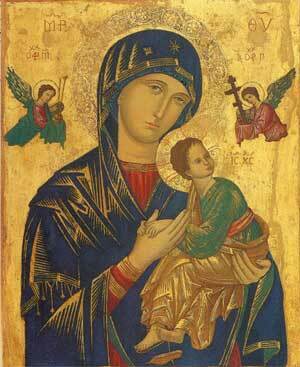 to honor Our Mother of Perpetual Help. 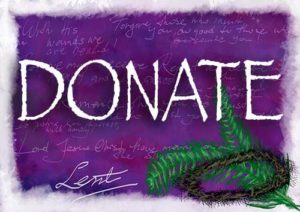 Grant our petitions and accept our sincere thanks. and all the leaders of our nation, state, and community. Hear us, Lord, through Mary our Mother. Grant peace and unity throughout the world, especially in our homes and families. in deepening their faith and choosing their vocation in life. especially . . ., to regain their health according to your holy will. especially . . ., and to the souls of all the faithful departed. Lord, accept our thanks for the new life of grace you gave us. We thank you, Lord, through Mary our Mother. 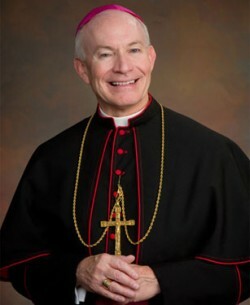 through the sacramental life of the Church. Accept our thanks for the spiritual and material blessings we have received. 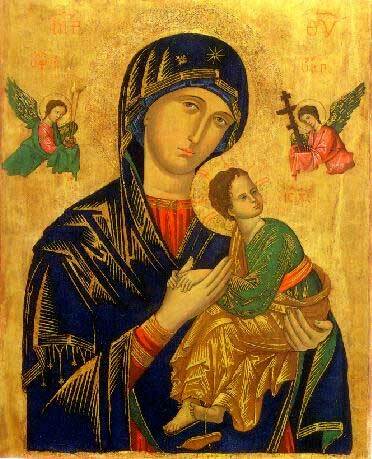 Our Mother of Perpetual Help for our own favors received. they may soon find themselves healed by your mercy. Let us renew our confidence in Mary as a perpetual help. you have been blessed and favored by God. but the Mother of the redeemed as well. on those who love him. May we may become worthy of the promises of Christ. enjoy the fruit of your redemption. We ask this through you who live and reign forever. A very educative and easy way for me being my first time of using this prayer, find most helpful. I pray this every morning before I get ready for work,what a blessing! Lovely App. Now I can go to one place and find all the prayers I need. Thank you for supplying this App. There is no excuse for us Catholics not to pray. I absolutely love it. Thank you so mush, for all the prayer that i can find here. And easy to find all the prayer i need avryday at any time. I love it. Am happy to find help though this medium and seek our lady now always thanks . 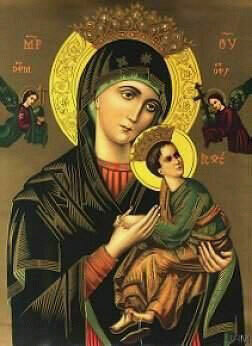 I am full member of Our Mother of Perpetual Help Confraternity Prayer. And whenever l asked for anything Our Mother act immediately to my request. 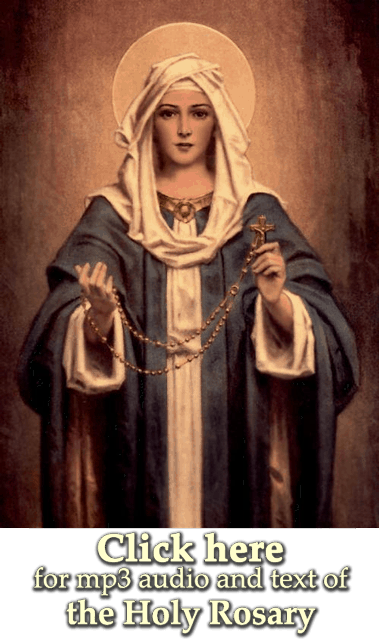 We honour Our Mother Mary. 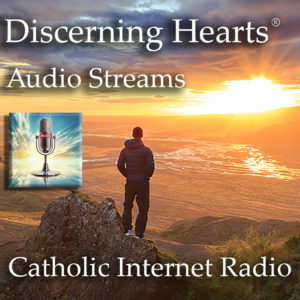 I give thanks to the Catholic Church for providing this service.I am so surprise to have found this at the most urgent time of my life.It is giving me so much comfort. 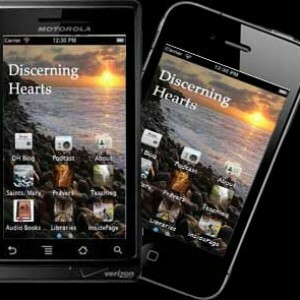 A Very devotional app. May our Mother of Perpetual help continue to impact more wisdom on you as you make her well known to all who love her and devotedly adore her miraculous name. Amen. I pray to you daily Dear Mother. I am joining in on this website to ask for your never failing help for my granddaughter AR. 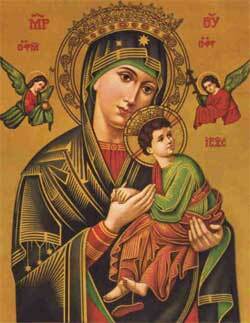 Please through your intercession Dear Mother of Perpetual Help may AR be offered a place at our chosen school. Amen. Thanks for honoring our Blessed lady through this wonderful piece. May she continue to intercede for us always.